You work hard and show up to work on time. You get results and receive outstanding evaluations. But, your career is not advancing. Co-workers who came after you are being promoted ahead of you. You have been in the same role for the last four years. Your boss says not to worry but you’re worried. If this is your experience, it’s time to face a hard fact. Those factors alone, no longer guarantee professional advancement. Applying the principles of the PVI Model to your career can get you back on track and help you achieve the success you desire. Executive and leadership coach Joey Garfinkle created the PVI model. He observed that successful people in the workplace have three things in common – perception, visibility and influence. Using this information, he’s helped advance careers of industry leaders at Oracle, Cisco, Hewlett Packard, Amazon, Morgan Stanley, and Microsoft among others. This course is for professionals in various stages of career development and success. It shows you how the principles of the PVI model influence your professional advancement. You’ll learn to use them to create a positive image, increase your visibility to those who matter and build a relationship with a sponsor who supports and champions your success. You’ll also learn how to analyze your current strengths and weakness in the three key areas and create an action plan to work on them that moves you towards your goals. This Using The Pvi Model To Get Ahead In Your Career workshop is ideal for anyone who would like to gain a strong grasp and improve their Using The Pvi Model To Get Ahead In Your Career. The duration of this Using The Pvi Model To Get Ahead In Your Career workshop is 1 full day. Knowles Training Institute will also be able to contextualised this workshop according to different durations; 2 full days, 1 day, half day, 90 minutes and 60 minutes. Improve how others perceive you. Increase your profile across the organization. Recruit work advocates who speak up on your behalf. Become a valued and desired member of the team. Increase self-confidence in work situations. Define what the PVI model is. Explain how the PVI model relates to career advancement. List the three principles of the PVI model. Demonstrate specific ways to improve how others see you. Identify the traits of influential people and learn how to build them. Analyze your current career situation using the PVI model. Demonstrate specific ways to build perception, visibility and influence. Learn how to influence downward, upward and laterally. How to ask for feedback about how you are currently perceived. Create a working plan for each PVI principle. Why you should take charge of your career. What Is The PVI Model and who is Joey Garfinkle. What are the three principles of the PVI model. How perception influences career advancement. How visibility influences career advancement. How influence influences career advancement. The 4-Step perception management process. The 3-Step promotion plan for increasing visibility. 4 Ways to attract and retain visibility. Different groups of people you can influence. How to grow your influence at your organization. How to identify and build relationships with people who can help your career advance. How to ask for feedback to ensure you’re on the right track. There are 3 pricing options available for this Using The Pvi Model To Get Ahead In Your Career training course. Course participants not in Singapore may choose to sign up for our online Using The Pvi Model To Get Ahead In Your Career training course. Request for this Using The Pvi Model To Get Ahead In Your Career course brochure. Fill up the short information below and we will send it to you right away! Register For This Using The Pvi Model To Get Ahead In Your Career Course Now! Share This Using The Pvi Model To Get Ahead In Your Career Training Course! Using The Pvi Model To Get Ahead In Your Career course, workshop, training, class, seminar, talk, program, programme, activity, lecture. Using The Pvi Model To Get Ahead In Your Career courses, workshops, classes, seminars, talks, programs, programmes, activities, lectures in Singapore. Using The Pvi Model To Get Ahead In Your Career improvement tips, Using The Pvi Model To Get Ahead In Your Career techniques, improve Using The Pvi Model To Get Ahead In Your Career, improve Using The Pvi Model To Get Ahead In Your Career games, Using The Pvi Model To Get Ahead In Your Career improvement exercises, improve Using The Pvi Model To Get Ahead In Your Career power, how to have good Using The Pvi Model To Get Ahead In Your Career, how to have good Using The Pvi Model To Get Ahead In Your Career in studying, how to build up your Using The Pvi Model To Get Ahead In Your Career, how to improve Using The Pvi Model To Get Ahead In Your Career how to improve Using The Pvi Model To Get Ahead In Your Career course in Singapore. 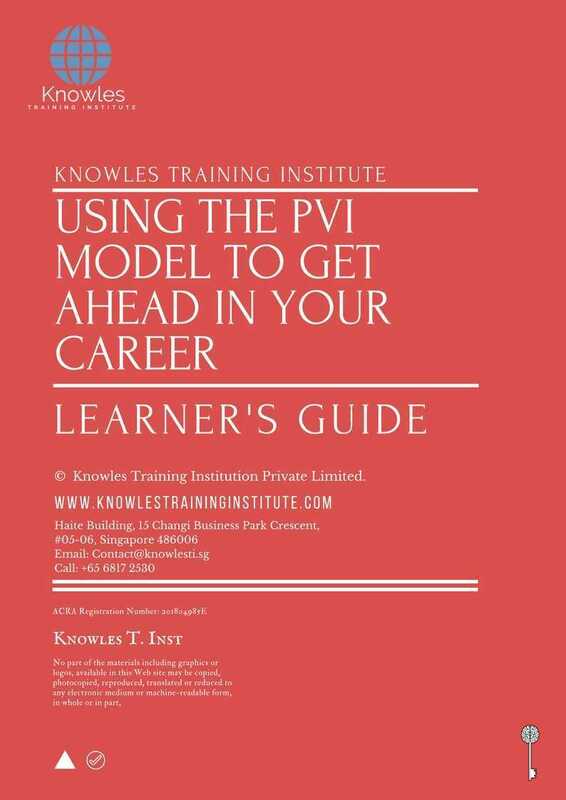 Enhance, boost, build up, enlarge, heighten Using The Pvi Model To Get Ahead In Your Career course in Singapore. Increase, intensify, raise, reinforce, strengthen Using The Pvi Model To Get Ahead In Your Career. Upgrade, amplify, boom, elevate, exaggerate, magnify, grow, gain Using The Pvi Model To Get Ahead In Your Career. Develop Using The Pvi Model To Get Ahead In Your Career, multiple, power up, beef up, bolster, establish, extend Using The Pvi Model To Get Ahead In Your Career. Invigorate, restore, step up, toughen, empower, fortify, regenerate Using The Pvi Model To Get Ahead In Your Career. Rejuvenate, renew, escalate, expand, maximize Using The Pvi Model To Get Ahead In Your Career. Powerful, mighty, impressive, competent, great, excellent, exceptional Using The Pvi Model To Get Ahead In Your Career in Singapore. Superb Using The Pvi Model To Get Ahead In Your Career. Super, superior, strong, solid, active Using The Pvi Model To Get Ahead In Your Career training courses and workshops in Singapore. Using The Pvi Model To Get Ahead In Your Career enhancement, booster, building up, enlargement, heightening, increment, strengthening, amplification. Using The Pvi Model To Get Ahead In Your Career magnification, growth, development, power, empowerment, regeneration. Using The Pvi Model To Get Ahead In Your Career rejuvenation, development, escalation, expansion. 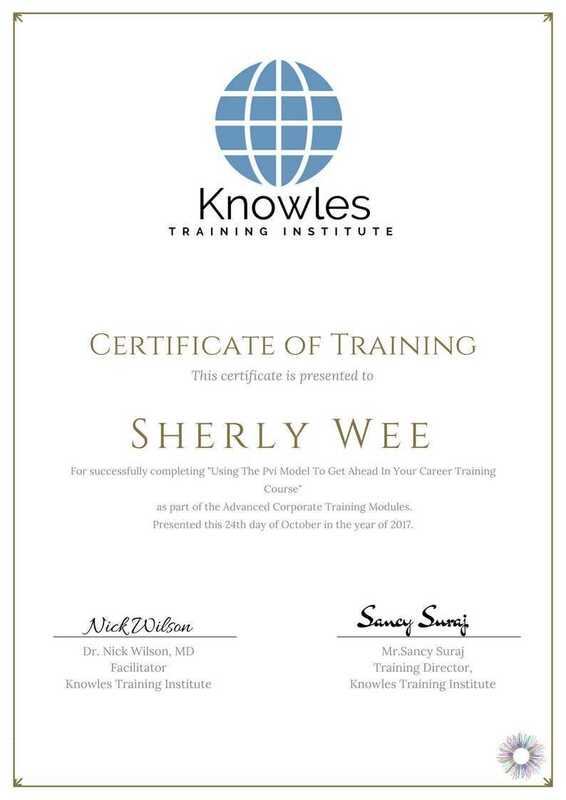 Using The Pvi Model To Get Ahead In Your Career maximization, power training courses & workshops in Singapore.